The finest Girls Scout Cookies buds, dipped in CO2 hash oil, and then rolled in sicdust ( kief ). 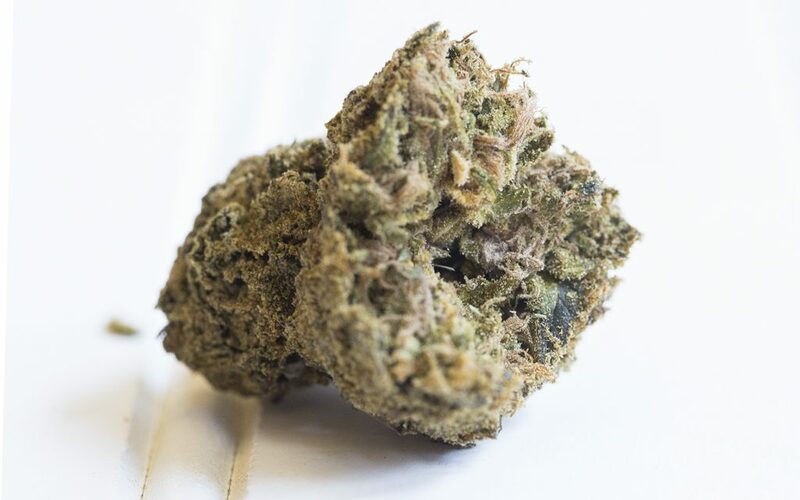 Kurupts Moonrock is very powerful medical marijuana product – as they call “The strongest bud in your galaxy”. 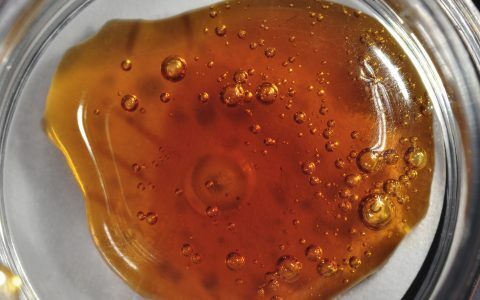 This process leads the product to carry 51.2% THC rating. Have you ever been so high that you couldn’t feel your eyebrows, even when you physically touch them? If not, try smoking Moon Rocks and I guarantee you’ll get there. Moon Rocks are recommended for advanced cannabis consumers as they pack a powerful punch. Here’s some advice on how to prepare for your Moon Rocks experience. We all like to get high and go do things, but the Moon Rocks isn’t a Blue Dream-type feel where you’re going to be high and ready for action, Jackson. If you have a workout to do or some tasks to finish for the day, do so before smoking or else you’ll pass right out, then wake up stressed about all the time you wasted. Don’t make my mistakes. I smoked Moon Rocks thinking I was about to punch out 1,500 words of literary fire, only to find out that my fingers don’t even work once that level of high gets ahold of my soul. Along with almost everything which appears to be building inside this specific area, a significant percentage of opinions are actually quite refreshing. On the other hand, I am sorry, but I can not subscribe to your entire theory, all be it exhilarating none the less. It would seem to everybody that your comments are generally not completely validated and in fact you are yourself not even totally confident of the point. In any case I did enjoy examining it.